In a public letter released today, a group of theorists, critics, and scholars joins activists and members of the Whitney staff in the demand to remove Warren B. Kanders from his position as vice-chairman of the museum’s board of trustees. In a public letter released today, a group of prominent theorists, critics, and scholars joins activists and members of the Whitney Museum of American Art staff in the demand to remove Warren B. Kanders, owner and CEO of the tear gas and ballistic equipment manufacturer Safariland, from his position as vice-chairman of the Whitney’s board of trustees. 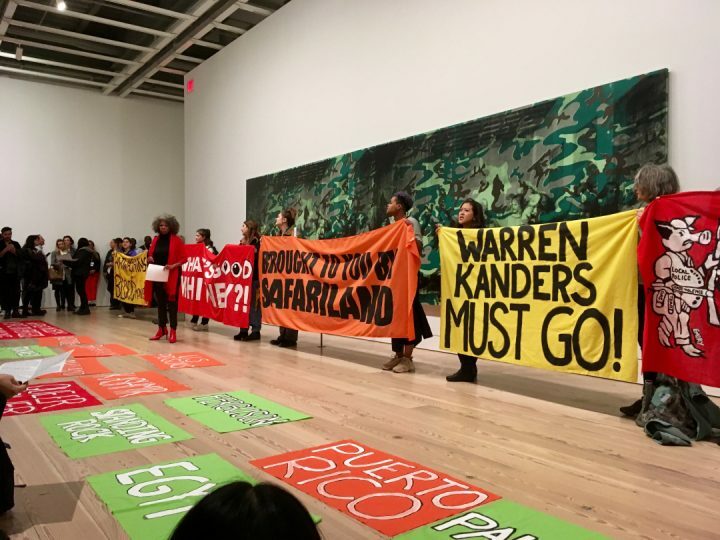 Titled “Kanders Must Go,” the letter, published on the Verso blog, expresses its support of the efforts of activists and museum staffers to remove the embattled vice-chairman, and calls upon artists in the Whitney Biennial and in the collection of the museum to join the fight and take a stand against Kanders. “The stakes of the demand to remove Kanders are high and extend far beyond the art world,” the letter says, pointing to a broader pattern of “toxic philanthropy” in universities and other public and private institutions. “Universities and cultural institutions like the Whitney claim to be devoted to ideals of education, creativity, and dissent beyond the dictates of the market. 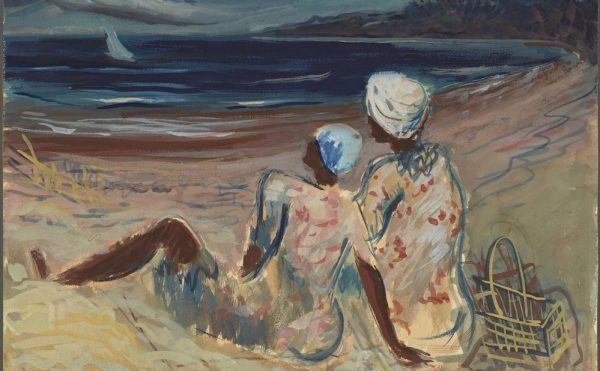 Yet, these institutions have been historically entwined with the power structures of settler colonialism, white supremacy, heteropatriarchy, and capitalism,” the letter says. The backlash against Kanders started after Hyperallergic reported in November that Safariland’s teargas was used against migrant families at the US-Mexico border, and against protestors in Ferguson, Baltimore, Standing Rock, and the Occupied Palestinian Territories. 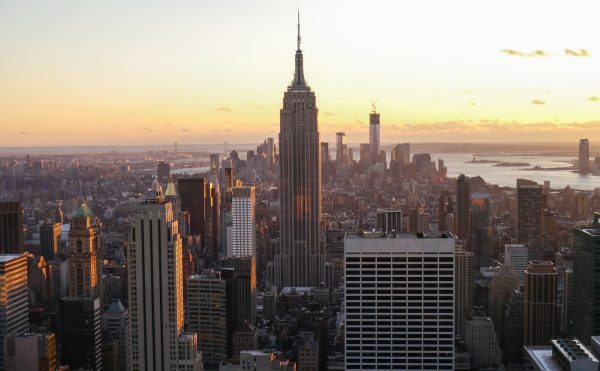 More than 120 prominent scholars, critics, and theorists signed the letter, including Eyal Wiezman of Forensic Architecture, which is participating in the 2019 Whitney Biennial. 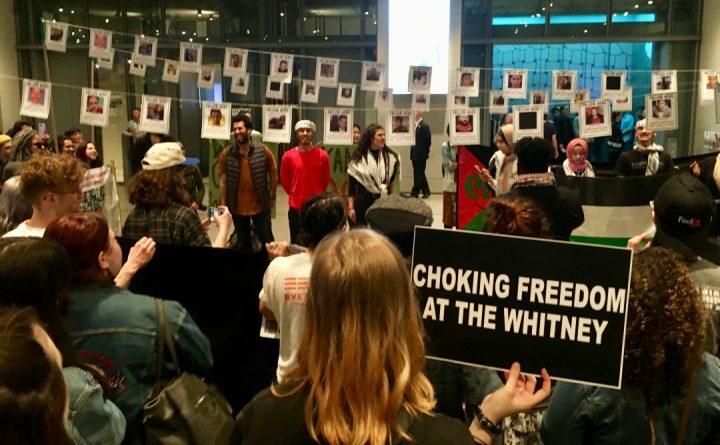 “The efforts and actions of Decolonize This Place, WAGE, and the staff of the Whitney Museum inspired us to respond to that invitation through our contribution,” Wiezman told Hyperallergic via email. 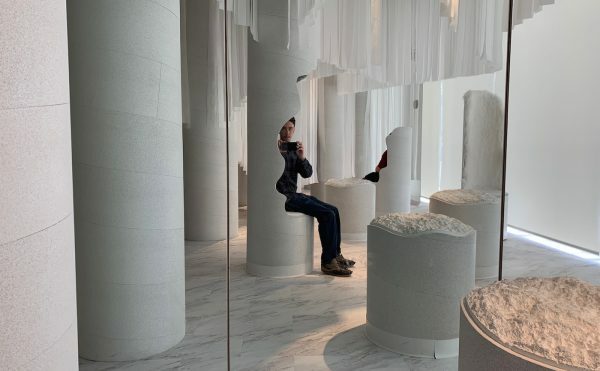 “The 2019 Whiteny Biennial presented us with a challenge that brings together the cultural and the political dimensions of our practice. 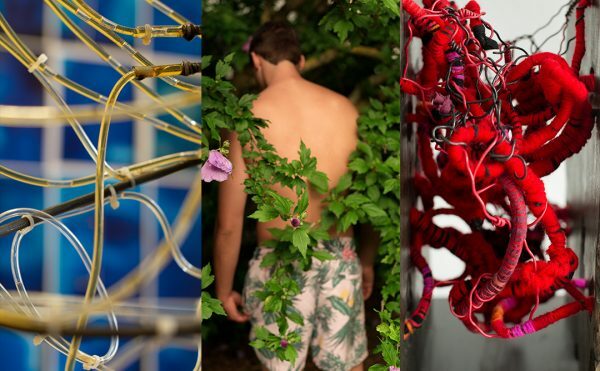 Forensic Architecture is currently at work putting Kanders’ money to good use, preparing to present an investigation that responds to this entanglement of arms and arts,” he announced. This Friday marks the third of Decolonize This Place’s nine weeks of protest at the Whitney museum. The group heads a coalition of 30 grassroots organizations who vowed to relentlessly pursue the removal of Kanders from the museum’s board.